Please respect our neighbours in Martinstown and in Cargan when parking at dropping off and collection times. Entrances to residents' driveways should not be blocked and there should be no parking on pavements. 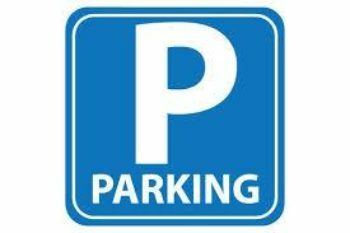 The Parish Centre car park is available on the Martinstown site and the Greenhills’ car park on the Cargan site. It would be much better to walk further and ensure that the children are safe and local residents are respected.